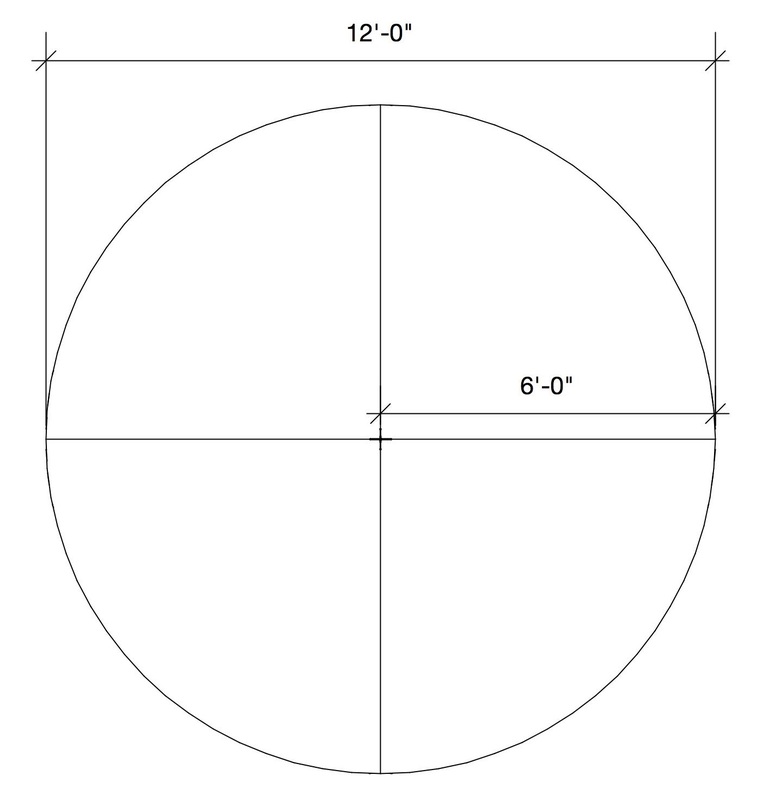 12’ round stage created using 4 @ 6’x6′ quadrant decks. 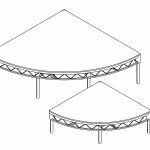 Same construction as standard Steeldeck® platform using steel truss frame with high quality 3/4″ plywood tops. 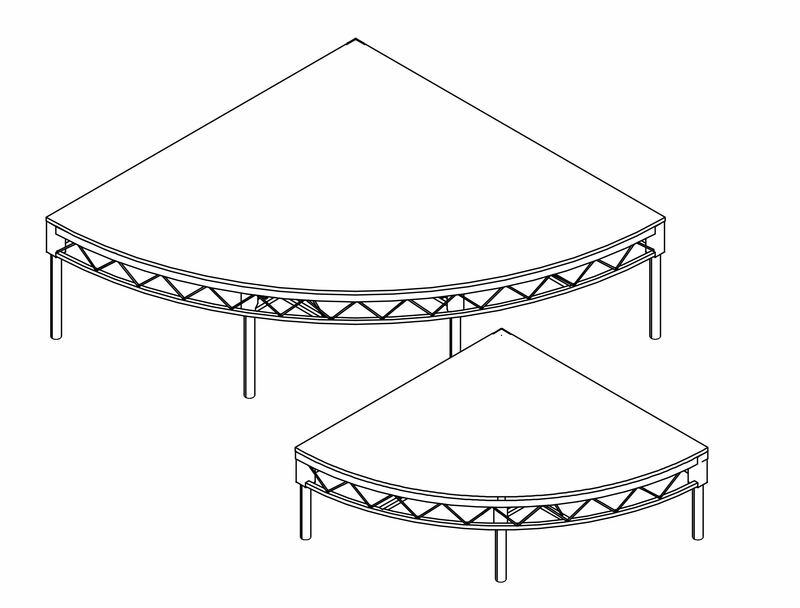 Tops are insulated from frames to reduce noise and vibration. 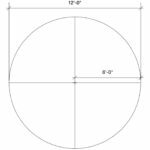 6’x6’ quadrant decks will accept 4 legs of 1 1/2″ Schedule 40 steel pipe. Legs are held in place by a hand knob. Decks are connected to each other by bolting through pre-drilled holes along 6′ edges. 6’x6’ quadrant decks can be used to round off stage corners. The top surface has a black paint finish.